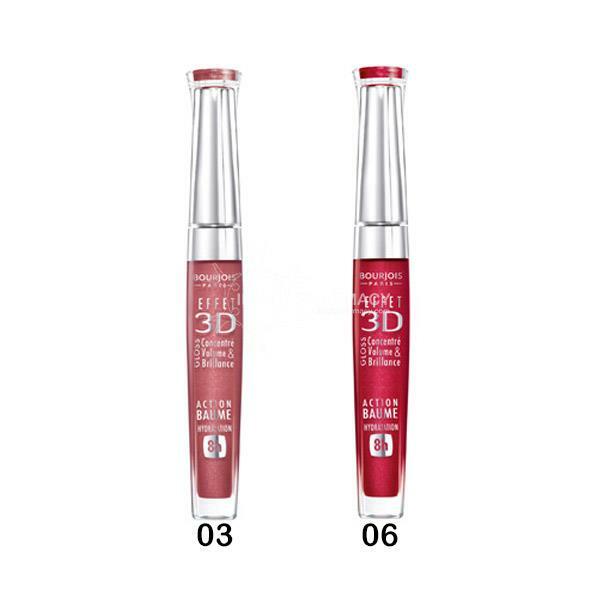 Bourjois 3D Effect Lipgloss will keep your lips hydrated while creating the perfect pout. 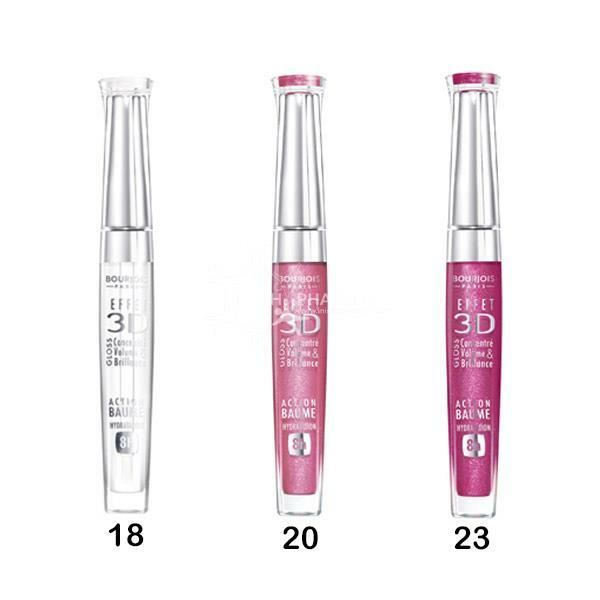 The lipgloss is free from parabens and acts like a lip balm to protect the lips. 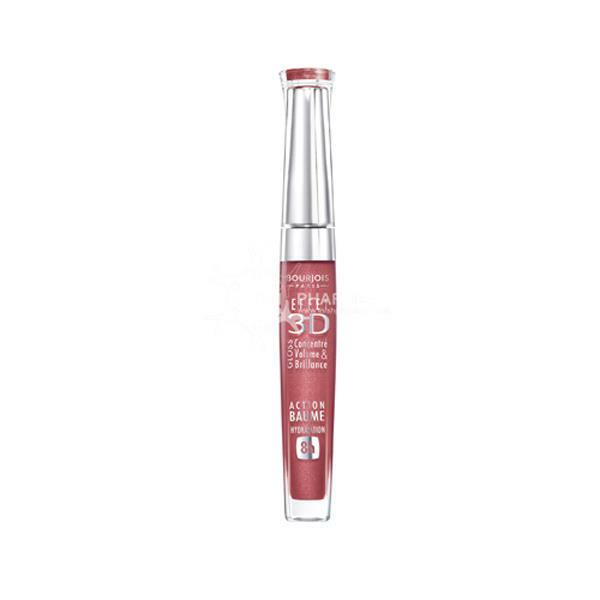 This gloss not only adds volume to the lips but also an amazing shine. 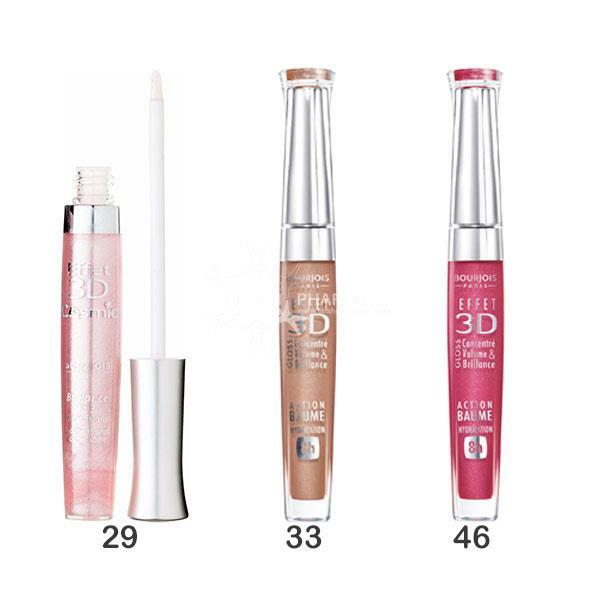 With a range of colours to choose from you can create any look no matter how subtle or dramatic.